Enjoy a superabundance of healthy, delicious foods. Kiss hunger cravings goodbye. 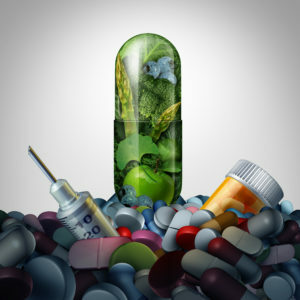 Take back your health and reverse disease. Live better, look better, and best of all: feel better and live a long and joyful life! (For more information, motivation and inspiration, join the SSD Facebook support group! 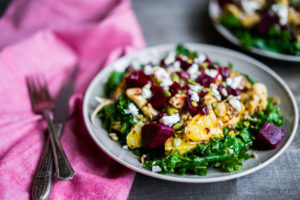 And here you will find easy & delicious recipes to get your SSD health journey started). 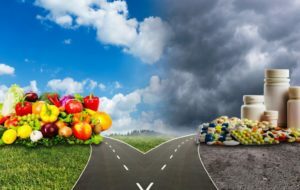 The SSD-Plan uses the latest scientific research and is based on the undeniable consensus: a whole foods, plant-based diet is the optimum diet for good health, a disease-free life and ageing well. The SSD-Plan diet is a powerful, evidence-based nutritional therapy against obesity and to prevent, treat or reverse cardio-metabolic diseases (such as cardiovascular diseases and type 2 diabetes) and various bowel disorders. 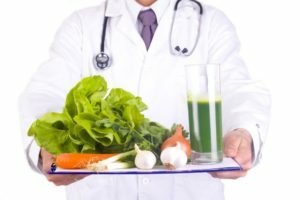 An additional advantage of the method is that it not only has a positive effect on the chronic disease to be treated, but also on a person’s overall health. The SSD-Plan is low glycemic and low insulinemic. 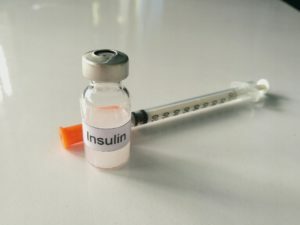 It is based on the current scientific insight that the key to lose weight (and to keep it off) and the prevention, treatment or reversal of type 2 diabetes and hardening of the arteries, are steady bloodsugar- and insulin levels. The SSD-Plan is aimed at stabilizing blood sugar, keeping insulin levels low and increasing insulin sensitivity. However, it is not a typical weightloss diet, because you can eat enough of the recommended foods and don’t have to feel hungry all the time. What is new about The SSD-Plan? Unlike other anti-obesity and diabetes diets, The SSD-Plan is grainfree and wholefoods-plant-based. 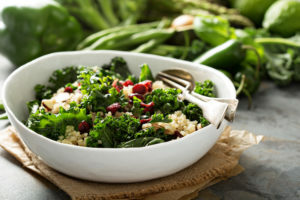 This is because research shows that there is a general consensus that the elements of a whole-foods, plant-based diet – legumes, whole (pseudo) grains (quinoa, amarant, buckwheat), fruits, vegetables, seeds and nuts, with limited or no intake of refined foods and animal products – are highly beneficial for preventing and treating obesity and type 2 diabetes, and leads to twice as much weightloss as the traditional diabetes diets. 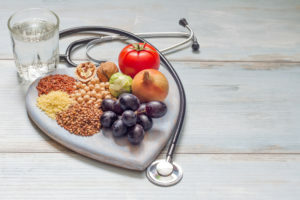 Equally important, plant-based diets address the bigger picture for patients with diabetes by simultaneously treating cardiovascular disease and its risk factors such as obesity, hypertension, hyper-lipidemia, and inflammation. Why is SSD so powerful? 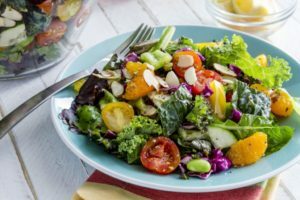 Although this is not yet general knowledge (also not among doctors and dietitians), a predominantly plant-based diet appears twice as potent as the traditional diet that is prescribed worldwide by heart foundations and diabetes organizations, where meat and dairy products are still recommended. 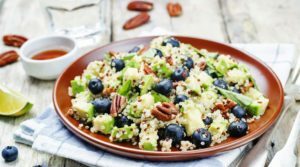 Research shows that it is particularly useful for overweight or obese people and people with type 2 diabetes, to switch to a predominantly plant-based diet. The health effects of The SSD-Plan are felt and visible in a very short time. Most of our patients experience more energy, a better mood, clearer brain, improved bowel movements and a better skin within a few weeks due to the SSD-Plan. They lose weight quickly (and healthily) with SSD. Diabetes patients can usually drastically reduce their medication and / or insulin use after a few weeks. Healthy weight loss is not about dieting but about adopting a lifestyle that is realistic in the long-term. 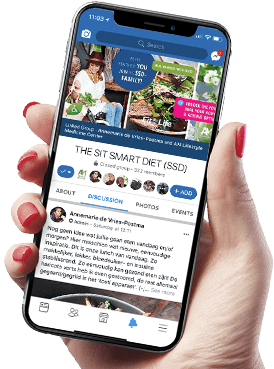 The Sit Smart Diet (The SSD-Plan) was designed by former professional model, author, nutritionist and wheelchair user Annemarie de Vries-Postma to combat the health hazards of a 100% sedentary, wheelchair-bound life. Health promoters like Annemarie change the way they eat to save their own life. People with spinal cord injury (SCI) are at greater risk of heart failure, chronic inflammation, diabetes, obesity, bowel problems, kidney and liver problems, osteoporosis, fatigue, depression, dementia and accelerated aging. Growing up with her disability, Annemarie realized pills would never solve all health issues she had ahead of her as a woman in a wheelchair. 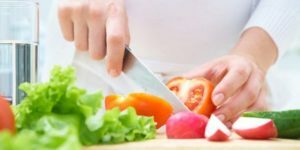 There had to be another way – and she found it in designing The Sit Smart Diet (SSD-Plan) and developing the Sedentary Food Pyramid and The SSD plate model. Although The SSD-Plan was initially created for wheelchair users, it soon became clear that this nutrition plan is extremely healthy for literally everyone. We’ve been conditioned to think of exercise as a key ingredient – perhaps the most important ingredient – of any weight loss effort. But in truth, the evidence has been accumulating for years that exercise, while great for health, isn’t actually all that important for weight loss. Think about this: If someone, like Annemarie, with a 100% sedentary, wheelchair-bound life can keep the weight off and live a disease- and medication free life (without being able to work-out, walk or run in the park), not only anyone can do it; it also shows that the key to losing weight and keep it off, is a healthy diet. The SSD-Plan has been found to be a powerful, lifesaving plan for health and longevity for literally anyone on the spectrum of being a bit overweight, with mild insulin resistance, to full-blown obesity and type-2 diabetes and/or cardiovascualr disease. Why does SSD also hold a key for you? A wheelchair-bound life leads to an accumulation of metabolic disorders, due to loss of muscle function and decline of muscle mass. This leads to chronic inflammation, metabolic syndrome, poorly healing wounds, depression, hardening of the arteries and acceletared ageing. So if The SSD-Plan has such a positive impact on a high-risk population for major chronic diseases, it obviously works even better for able-bodied people. And get the latest scientifically proven medical and nutritional news, delicious new recipes and more! Need even more motivation? Want to share your experiences, ask questions, and get inspired by others? Knowledge is power; sharing knowledge is powerful! Bedankt voor je interesse! Vul onderstaand je gegevens in en wij nemen contact zo snel mogelijk contact met je op. Laat onderstaand je gegevens achter, zo ontvang je de SSD Startgids. Schrijf je je ook direct in voor onze nieuwsbrief? Ja, ik wil me inschrijven voor de AM Lifestyle Medicine nieuwsbrief. Laat onderstaand je gegevens achter en je ontvangt van ons de AM Lifestyle Medicine Center brochure.